As a Naturopathic Doctor, Dr. Blake Myers is trained in prevention and wellness, chronic disease treatment, and treating acute disease appropriately to avoid chronic complications. This means that regardless of whether Dr. Myers is acting in a primary care role or not, he is uniquely able to provide integrative and whole person care that meets the health care needs of your entire family. Serving as your family's Naturopathic Doctor, your health and safety will always be top priority. This means we will take a preventitive and wellness approach, and treat any existing chronic conditions by approaching the root cause(s) and stimulating the body's innate healing mechanisms. Our definition of health care also includes being passionate advocates for you within the medical community and helping you navigate that arena through advice or appropriate referral. 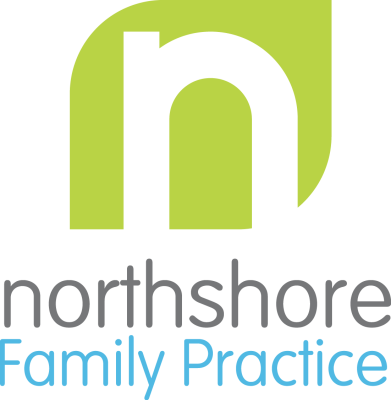 Northshore Family Practice invites you to experience the difference that true whole person care can bring to you and your family.